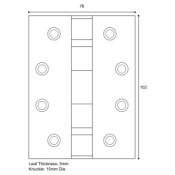 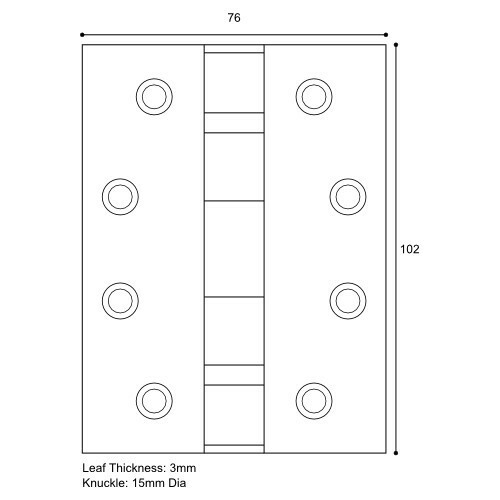 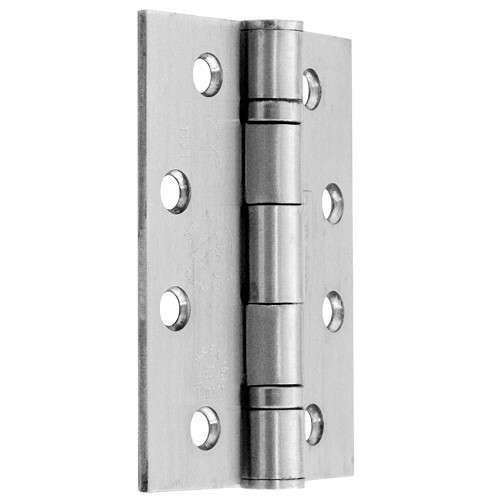 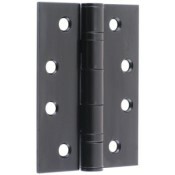 This best selling hinge is designed for use on heavier doors up to 120kg and is suitable for commercial and industrial environments where doors will be subject to a high degree of through traffic. 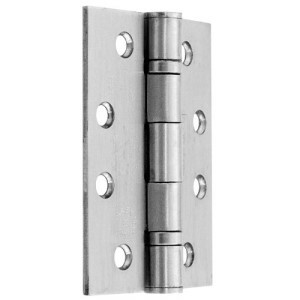 Incorporating heavy duty ball race bearings for increased performance and resistance to wear this hinge is a good choice for doors fitted with overhead door closers and is certified for use on FD30/FD60 fire rated door sets. A very popular hinge and used by many of our joinery trades customers as their first choice for heavy, glazed external French doors.